Contempo Leather Sofas feature a modern, minimstic design with thin square arms and sitting on turned wooden legs (other feet options available). 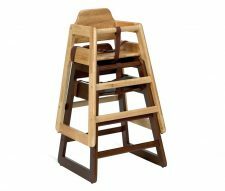 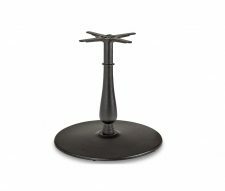 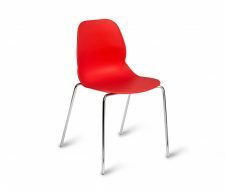 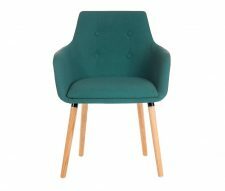 A popular choice for hotels to use in their lounge and bar areas. 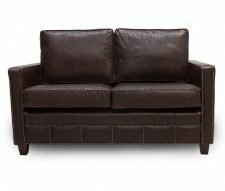 We manufacture these sofas in Manchester so you can choose pretty much any CRIB5 fabric, leather or faux leather thats available. 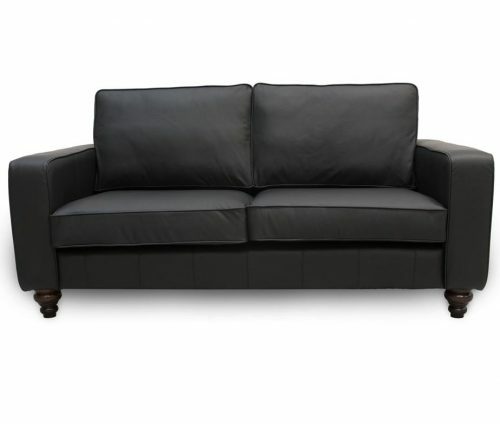 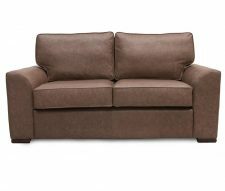 Priced above in leather but we have many cheaper upholstery options available. 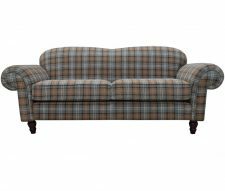 As a manufacturer we can also provide bespoke modifications to this design so you can work with us in creating a sofa that is perfect for your business.